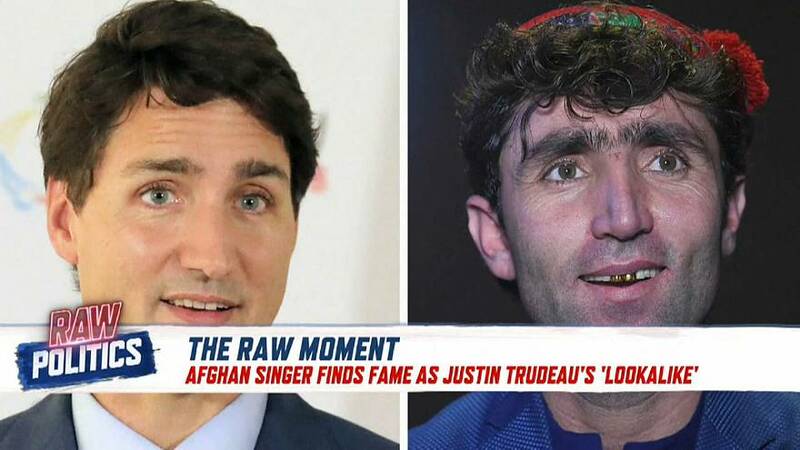 Canada PM Justin Trudeau: is this Afghan singer his lookalike? A singer on an Afghan talent show has found fame because of his 'likeness' to Canada's prime minister Justin Trudeau. But Sajjad Karim, Raw Politics' guest on Monday's programme, was not so sure. "It looked like Justin Trudeau after an electric shock," he told host Tesa Arcilla, incredulously. Take a look at the clip in the video player above.